The Hall’s committee have expressed their sincere thanks for the local donations and to the funders who have enabled the project to go ahead; Heritage Lottery Fund, Leadership Fund , Cadw, Sustainable Development Fund, The Foyle Foundation, Milford Haven Port Authority and Refreshing North Pembrokeshire. 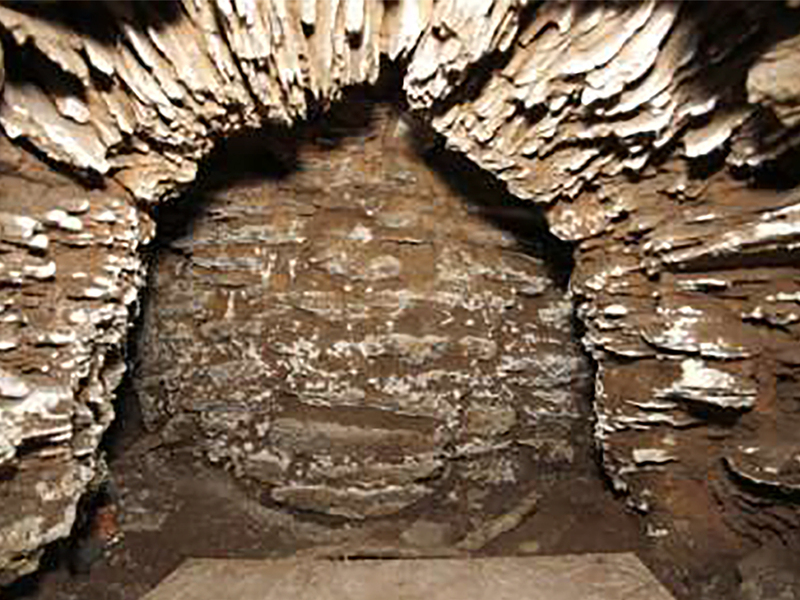 Read Dr Oliver Kent’s blog on the Medieval Kiln where he talks about clearing 96 years of dust and debris to reveal the only intact medieval pottery kiln in the UK. In person: donate with a cheque, cash or your bank details at the Post Office in Newport.